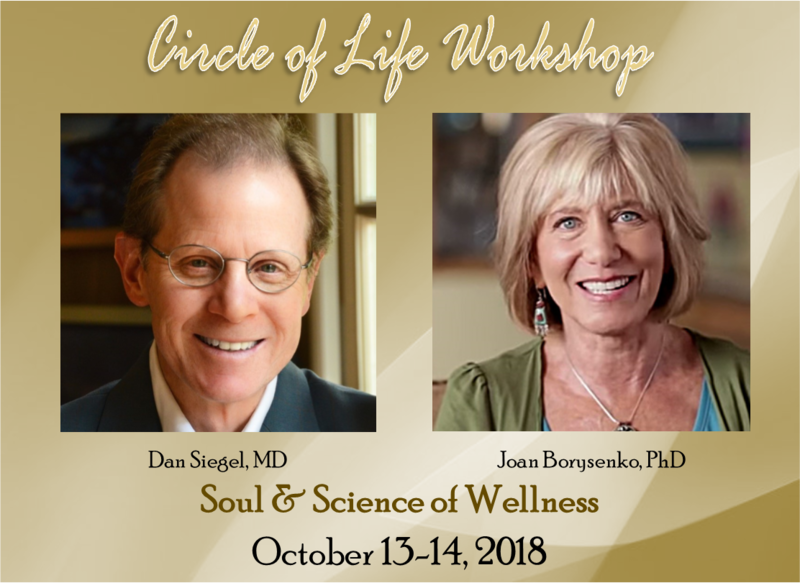 Dr. Joan Borysenko, and Dr. Gilah Rosner will introduce SyNAPSE, a personalized, heart-centered, mindfulness-based and meaning-full approach to living fully human through simple and effective tools for self-caring. 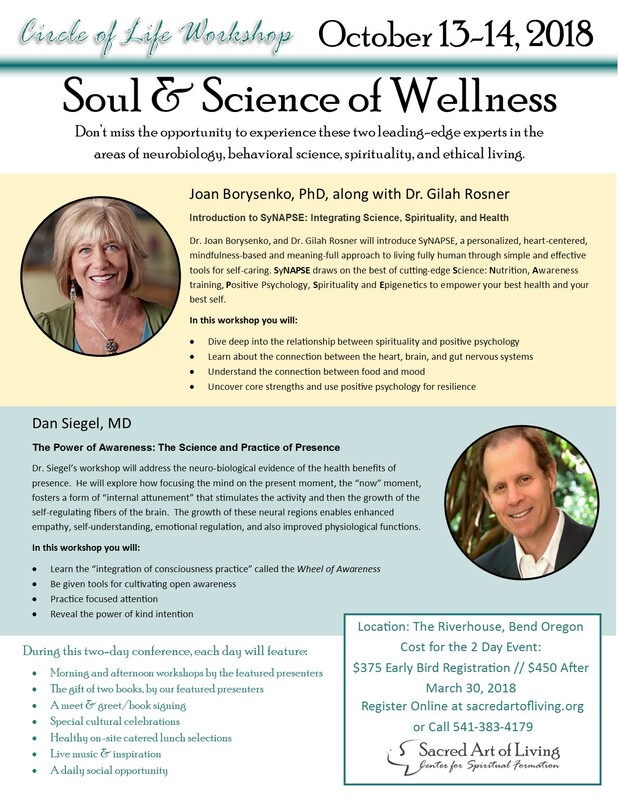 SyNAPSE draws on the best of cutting-edge Science: Nutrition, Awareness training, Positive Psychology, Spirituality and Epigenetics to empower your best health and your best self. empathy, self-understanding, emotional regulation, and also improved physiological functions.